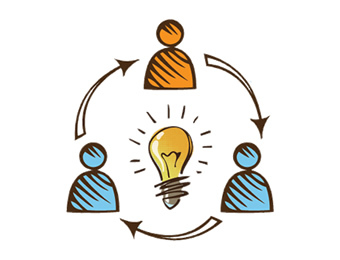 Crowd innovation is the process of collaboratively involving an entire organization - employees and key stakeholders (eg. 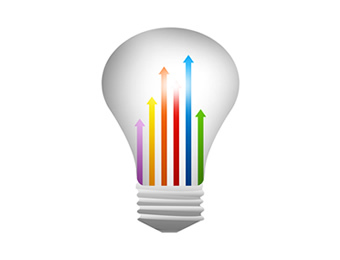 customers, partners, suppliers) - in generating innovative ideas. Crowd innovation capitalizes the collective intelligence and tacit knowledge of staff. IdeaCenter creates a virtual space where initial ideas may be voted, discussed and improved based on the multidisciplinary collaboration between employees. Strategic alignment is the process of linking innovation to corporate vision, brand(s) values, objectives, goals and strategies. Incorporating innovative techniques, our IdeaCenter platform guides your employees' ideas towards achieving strategic objectives and in accordance with corporate priorities. Companies that innovate successfully and steadily do so by managing innovation holistically in a systematic, integrated manner across the entire enterprise. Through customizable workflows, IdeaCenter structures the front-end of your innovation process from Idea Generation to Implementation. 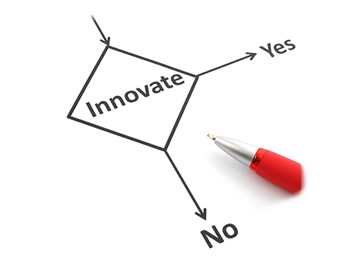 In every innovation stage, roles and actions are clearly defined. Open innovation is about leveraging external partners and customers to contribute with their knowledge to internal organizational innovation initiatives. 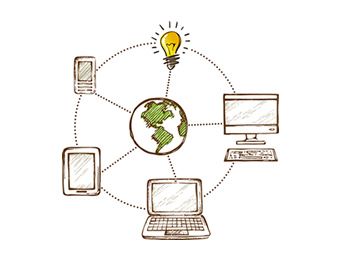 Open innovation continues to achieve a mainstream adoption within organizations. Integrating the open innovation principle, our corporate idea management platform IdeaCenter enables you to invite external stakeholders (eg. customers, partners, specialists) to participate and contribute with their knowledge to the corporate innovation process.